Ryan Belluni is a new Swedish star lighting up the eyewear heavens. Its name originates from the Italian Belluni, a region renowned for its many glasses manufacturers, also known as the “Valley of Glasses”. 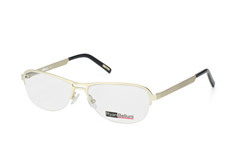 At Mister Spex you can order your pair of Ryan Belluni glasses online with delivery direct to your home. Enjoy excellent service and fast delivery. Ryan Belluni is known for is timeless design, excellent quality and unmatched feel. What is more, you can order these trendy Swedish glasses through the Mister Spex online shop at attractive prices. This makes the line very appealing to younger customers. The eye-catching models are available in a range of colours. Finding the right frame for you is easy with Mister Spex's virtual mirror. Just upload a picture of yourself or use a webcam and give your favourite frames a try. With a pair of Ryan Belluni's you can wear the newest Scandinavian trends today – just as they are about to take off across Europe. Mister Spex offers you the option of ordering up to four of your favourite models free of charge. You can then try them on and make your decision in the comfort of your home. Additionally, you will get a pair of any of our Standard lenses completely free. 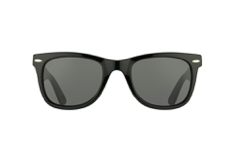 These lenses are super anti-reflective, extra hardened and come with UV protection. 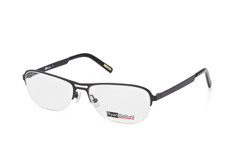 For more value we recommend the thinner Comfort lenses or our Premium lenses. If you have a prescription, just send us the details or book an eye test with Mister Spex partner optician. You need to book this test online before heading to your local partner optician. 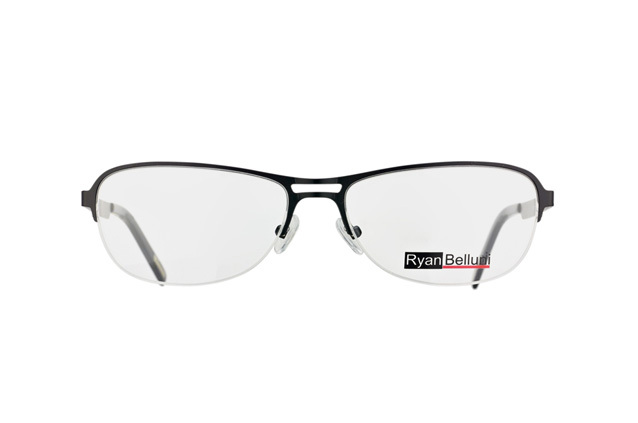 Once we have fitted your lenses to the Ryan Belluni frame you have selected, we will send you the finished glasses within days and free of charge. Order your favourite frames and experience the quality of Ryan Belluni glasses in the comfort of your home.